When new carpeting is installed inside your home, a spike in odor and indoor air contaminants will become noticeable inside your environment. 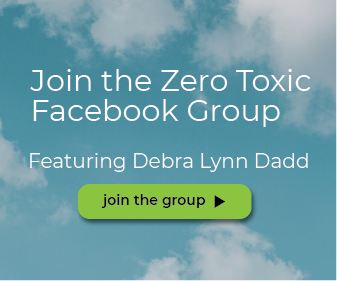 New carpeting is a primary source of Volatile Organic Compounds (VOCs), and can include a highly toxic chemical called Formaldehyde that will invade your home’s air. Formaldehyde within the carpeting will create a strong odor that will become released from the carpet over a period of time and this can significantly impact human health upon high levels of exposure. If you are exposed to new carpeting chemicals, some symptoms may be triggered such as headaches, nausea, nerve problems, irritation to the nose, eyes, and throat, and even serious respiratory symptoms with longer exposure time. The largest release of VOCs from new carpeting will occur in the first 72 hours after installation, but formaldehyde can still be released from the carpet for years after the installation occurs if not treated properly. Formaldehyde is a commonly used VOC that is used in the production of many household items and building materials. This chemical will turn into a colorless gas at room temperature, and begin a process called off-gassing inside the environment, which is the cause to the strong-smelling scent coming off the newly installed carpeting. 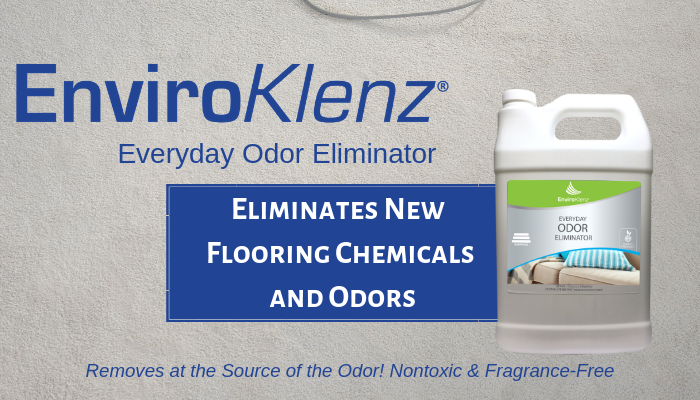 These chemical odors can be extremely toxic for humans to inhale into the body, and thus it is important to remediate this situation quickly after the carpeting is installed. How Do You Get Rid of New Carpet Fumes? What can you do when you have new carpet installed and more importantly, how do you eliminate the formaldehyde in carpet? Follow the steps below to quickly and effectively remove formaldehyde from your carpet! Allow Fresh Air Inside Home: When new carpet is installed inside your home, the first thing to do is to allow fresh air inside. Opening windows and doors will allow the stagnant, chemical-filled air to flow out and be replaced by fresh air. Treat the Flooring: If the odor is really strong and irritating to your senses you will want to treat the carpet to remove the formaldehyde and eliminate the chemical odor it creates. 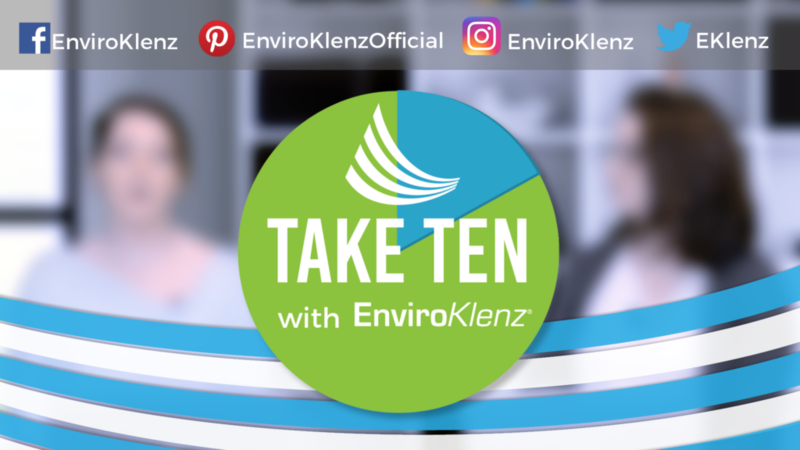 The EnviroKlenz Everyday Odor Eliminator is specifically designed to remove a broad spectrum of chemicals and chemical odors from water-safe surfaces, including the chemical formaldehyde. 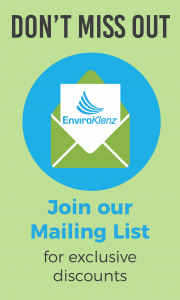 EnviroKlenz uses a patented earth mineral technology that is able to contact the chemical, break it down, and neutralize it without the use of masking agents or other chemicals. The simple application allows you to treat a large area of carpeting to get the results you want, a chemical-free and odor-free flooring inside your home.